The Netherlands it is a small, densely populated country located in Western Europe with three island territories in the Caribbean. The European part of the Netherlands borders Germany to the east, Belgium to the south, and the North Sea to the northwest, sharing maritime borders with Belgium, the United Kingdom and Germany. The largest and most important cities in the Netherlands are Amsterdam, The Hague and Rotterdam. Amsterdam is the country’s capital, while The Hague holds the Dutch seat of government and parliament. The port of Rotterdam is the largest port in Europe – as large as the next three largest combined – and was the world’s largest port between 1962 and 2004. 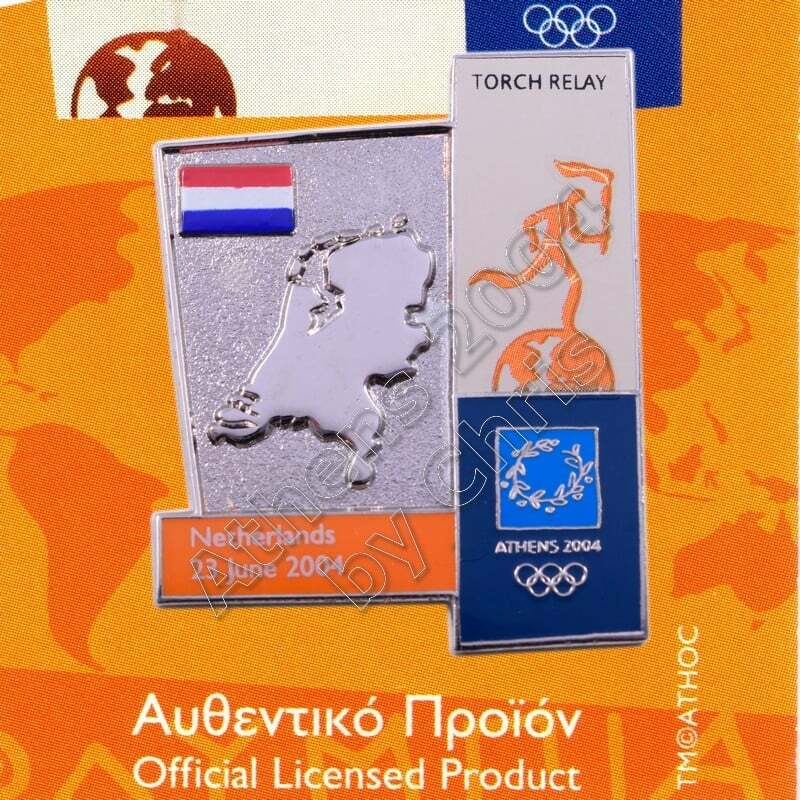 The name Holland is also frequently used to informally refer to the whole of the country of the Netherlands. 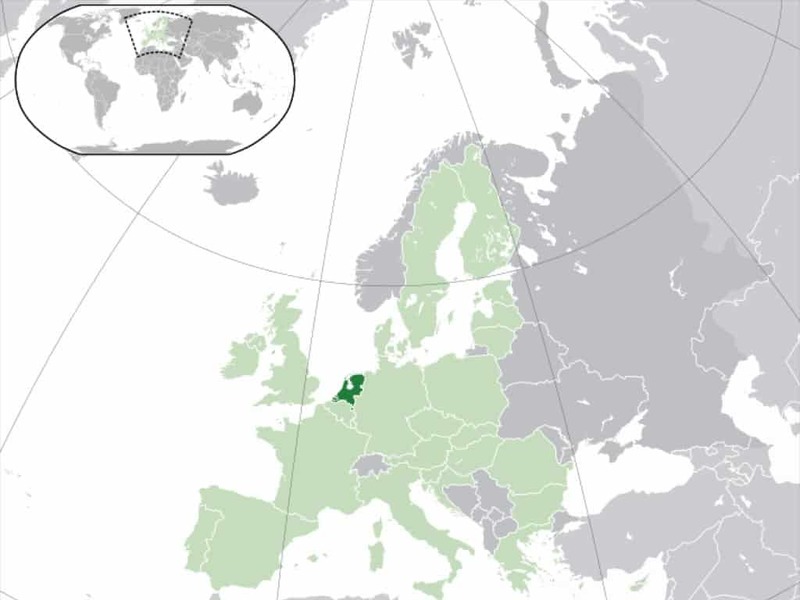 “Netherlands” literally means “lower countries”, influenced by its low land and flat geography, with only about 50% of its land exceeding one metre above sea level. Most of the areas below sea level are man-made. Since the late 16th century, large areas (polders) have been reclaimed from the sea and lakes, amounting to nearly 17% of the country’s current land mass.